could be sold. will update thread shortly. Last edited by Dave Smith; 07-24-2015 at 07:55 PM. Credit to Peter F for the board layout. It's really nice to not have to clip the extra headers off a perfectly good rPi B+!!! All credit can't go to Peter, his design is based off my initial work of getting the B+ to work on the heatermeter. Although, his design is much much improved then mine, was. Of course! We all have to be thankful for all the contributions that you and Bryan, and anyone else along the way have made. I can only hope that I find an opportunity to contribute to this community in kind. I need to get a case for my heatermeter rasbery pi. Can anyone help me? I don't know much about this stuff, do I even need a case? I had a wrist injury right after I bought all the stuff to build the HM. So I couldn't build it, but a co-worker is building it now. Any help I can get will be aprishiated! Please refer to the first post in this thread for contact information for individuals providing 3D printing services. Also be sure to specify what type of RaspberryPi you are using and what version of HeaterMeter you are building. 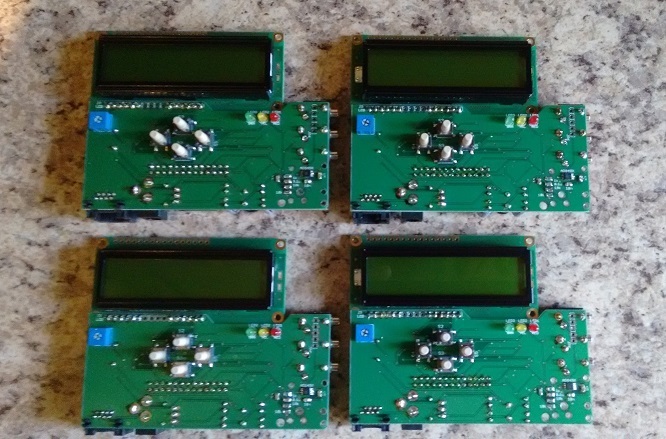 I also have a few extra SMD HeaterMeters tested and ready to go. These will mate with a RaspberryPi B+ (and eventually, if/when the software gets update, they will work with RaspberryPi 2) They are completed with Yellow/Green LCDs, 1 Thermocoupler jack, and 3 meat probe jacks. They have 10K resistors for Maverick ET-73 probes, but you can easily swap out the resistors if you are using other probes. You will need to supply the SD card and Raspberry Pi B+. $99 US plus shipping. I also have ET-73 high temperature probes, high temperature thermocouples, and power adapters available for sale. If you have special requirements, like no LCD or buttons, or 4 meat probe jacks, I can accommodate. 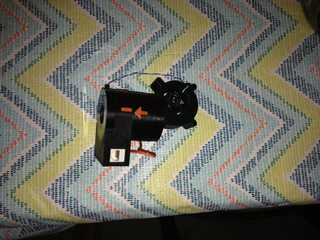 HeaterMeter builder and 3D printer. 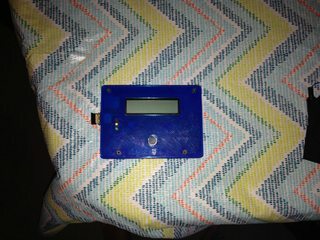 I have built over 30 HeaterMeter kits. Have some cases in Norway if anyone is interested, been testing different filaments so got "leftover" cases. They are mostly Thermocouple editions. Send me a message if you need one.